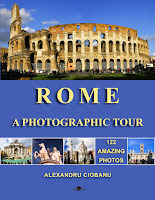 The book is in paperback format, 8.5 x 11 in. 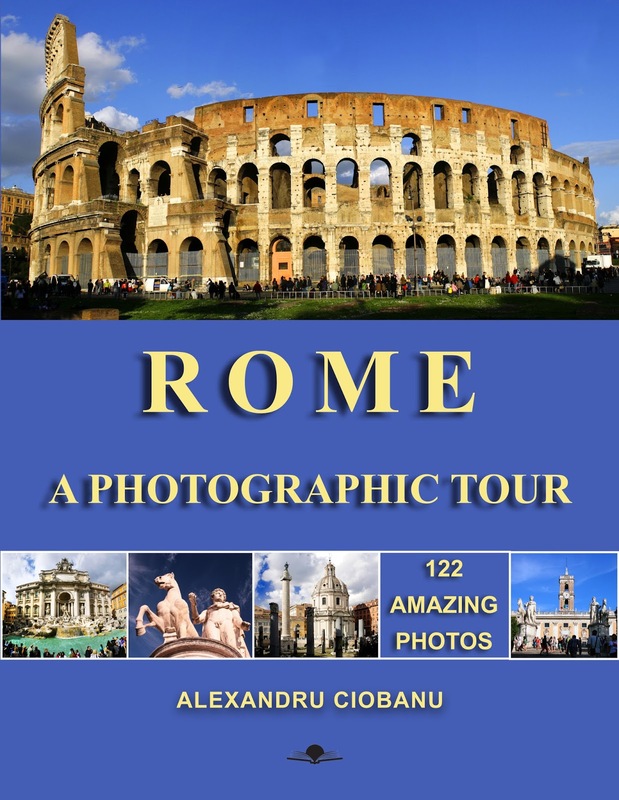 in size and it has 86 full color pages packed with beautiful images of Rome. Check out a digital preview here: http://issuu.com. Unfortunately, the giveaway is only for people with an address in the United States (Amazon rules, not mine!). But do not worry, I will give away some more books soon, and I will make sure this time it will be possible to ship all over the world. Just follow this blog and I will let you know when this will happen.